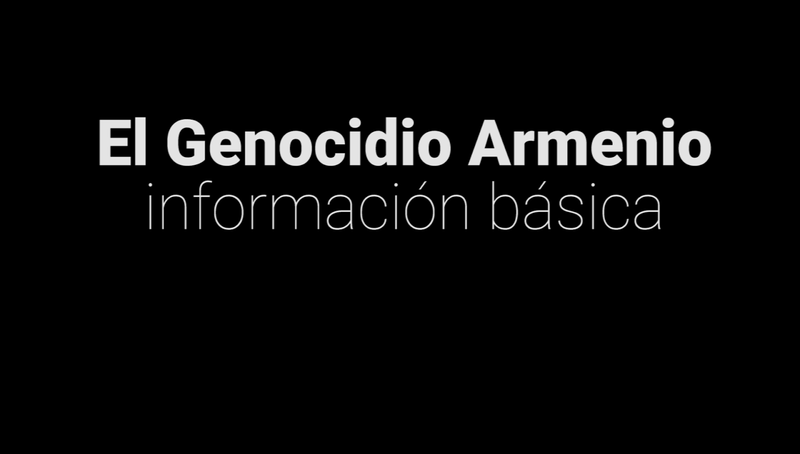 Prensa Armenia: What Does the Newly Elected President of Argentina Mauricio Macri Think About the Armenian Genocide? What Does the Newly Elected President of Argentina Mauricio Macri Think About the Armenian Genocide? On Sunday November 22, the candidate of the conservative party Cambiemos Mauricio Macri was elected president of Argentina by winning the runoff by three points against Daniel Scioli, the government candidate. 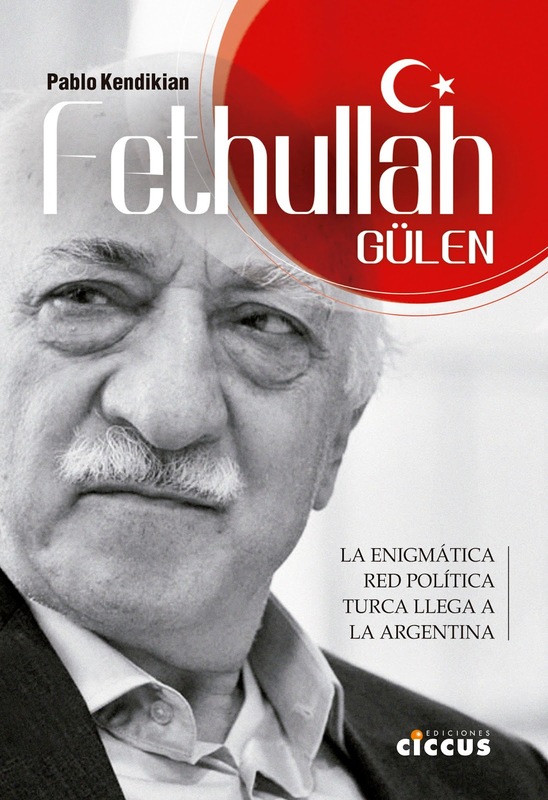 Next, a review of the relationship between the newly Argentine president and the Armenian community of the country. During his tenure as Chief of Government of the City of Buenos Aires, Mauricio Macri rejected the construction of a bust of Mustafa Kemal Atatürk, after the intense complaints of the Armenian community and a misunderstanding of the locals officials. At that time, Turkish Prime Minister Recep Tayyip Erdogan called off a visit to the country for this reason. In April 2012, Macri visited Yerevan for the transfer of the World Book Capital, which in 2011 had been in Buenos Aires and in 2012 was in Yerevan. 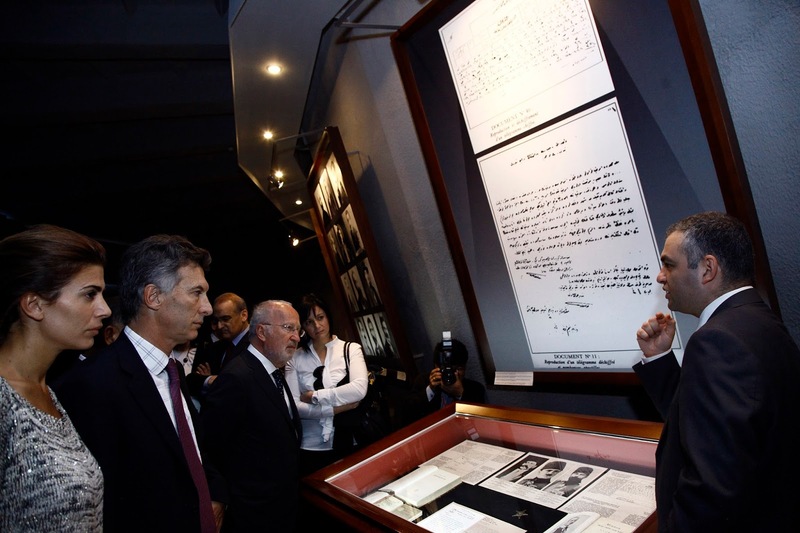 He visited the Armenian Genocide Museum and stated that "Buenos Aires has received thousands of Armenian citizens that with their tireless work contributed to the development of Argentina and forged our cultural identity as a country." Some time later, in June 2014, the City of Buenos Aires delivered a property for the construction of an Armenian Genocide Museum. This time, the Chief of Staff of the City, Horacio Rodriguez Larreta, said that this museum was "a way to ensure that mankind will not commit atrocities like those committed almost 100 years ago in Armenia." 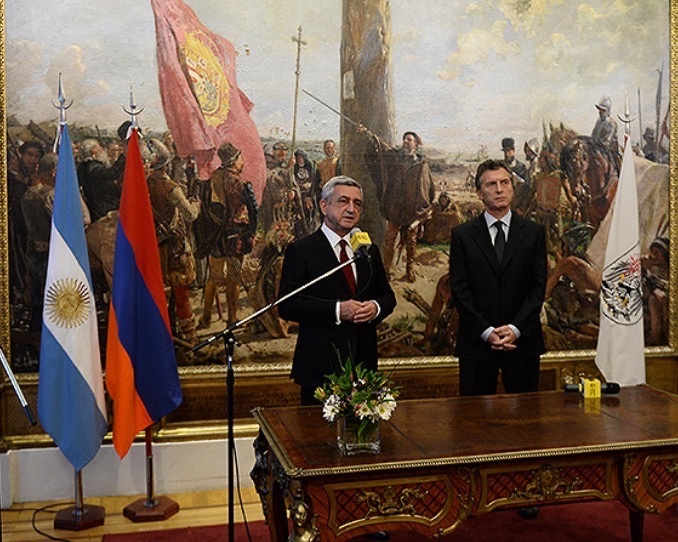 The next month, in July 2014, Mauricio Macri received the President of Armenia, Serzh Sargsyan, with whom he had a private meeting and handed the keys to the City of Buenos Aires. 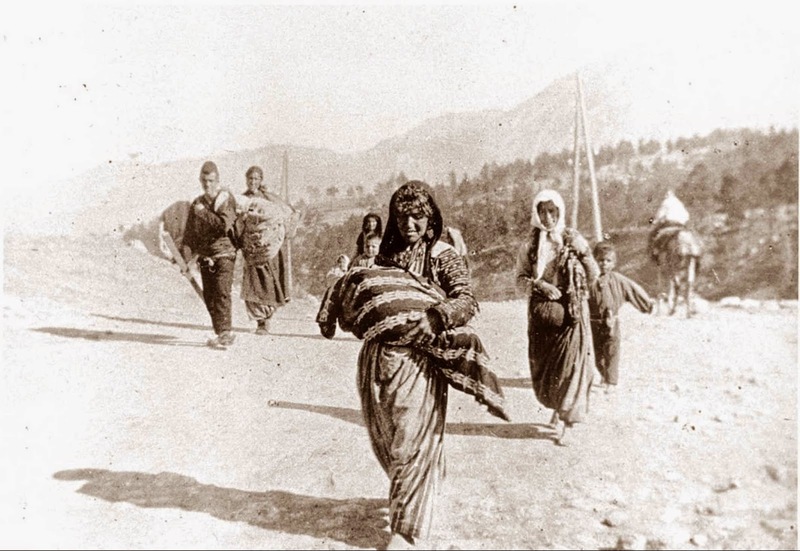 In April 2015, during the centenary of the Armenian Genocide, Mauricio Macri published on Facebook a post titled "100 years of the Armenian Genocide: I do not forget you", which recalled that "the little purple flower with five petals called 'Forget me not' is the symbol chosen by the Armenian community to remember worldwide the more than one million Armenians who perished in the first genocide of the twentieth century" and noted that "100 years ago, on April 24 1915 began a bloody persecution of the Armenian people by the Ottoman authorities, which then culminated in the expulsion and death of millions of innocent people." "Today is the day in which we remember all the victims. It is they who tell us 'Forget me not'," he concluded. 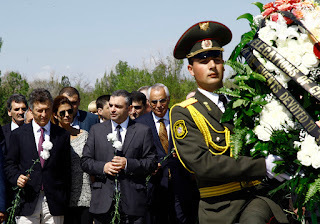 The former President Nestor Kirchner enacted in January 2007 the Law 26,199, approved by Congress in December 2006, which declares every April 24 as the "Action day for tolerance and respect among peoples" in commemoration of the Genocide against the Armenian people. 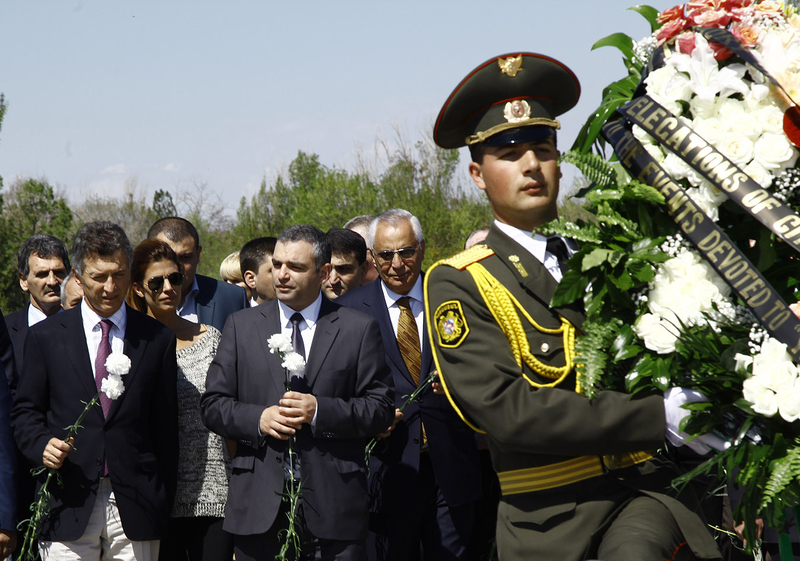 In September 1987 former President Raul Alfonsin made the first recognition of the Armenian Genocide during a ceremony with the Armenian community.